Shot ski, anyone? These four aprés-ski spots in Colorado are among our favorites when we're looking for a little fun after hitting the slopes. 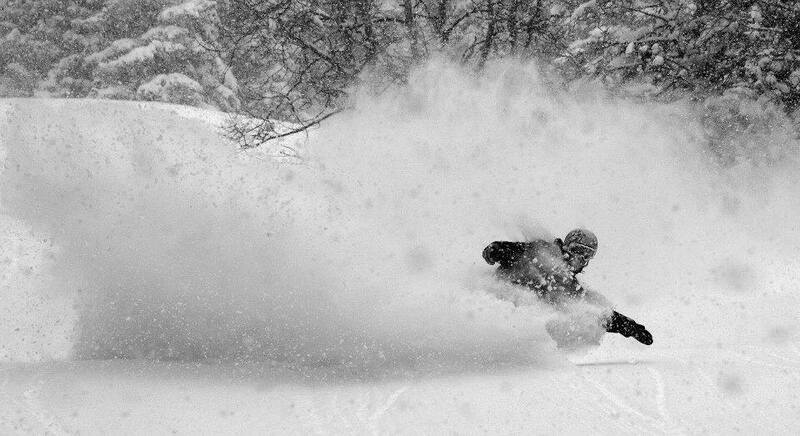 Colorado is home to some of the best skiing and riding in the country. We all know this. But, did you know that the fun doesn't end once the ski lifts stop running? Called aprés-ski, this French tradition is basically a time to enjoy some good company, food, and drinks after spending a day on the slopes. And man, if Coloradans are good at anything, it's skiing, drinking, and socializing (in no particular order)! So, to make sure you get the most of your day on the slopes, we've put together a small list of our four favorite aprés-ski spots in Colorado. You're welcome. Alright, so we're starting off our list with a more classier and upscale aprés-ski spot, but just because it's located in the grand Four Seasons Resort and Residences, that doesn't mean you can't come in your ski clothes (there's no strict dress code). 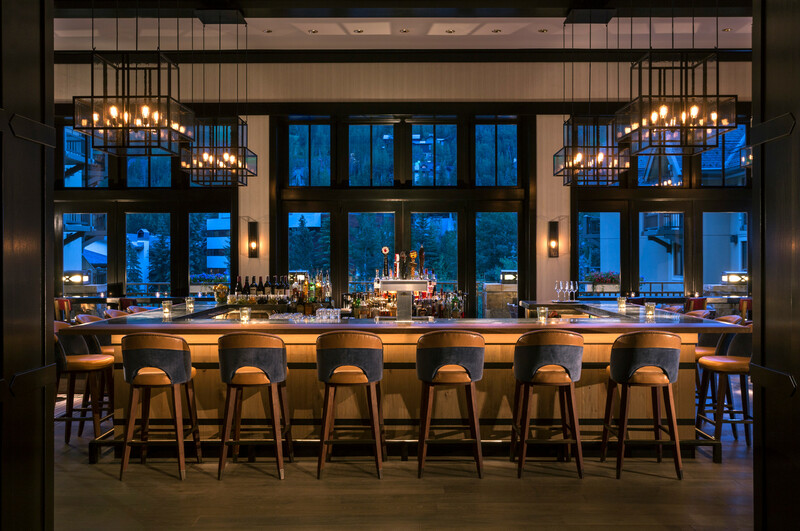 With floor-to-ceiling windows, you can enjoy The Remedy Bar's artisan cocktails and food menu all while taking in the gorgeous views of the mountain. Visit The Remedy Bar's website for more information, including the menu and hours. With aprés-ski specials that won't blow a hole in your wallet, the Dusty Boot Roadhouse has established itself as one of the most "unique Colorado bar and grill experience," according to its website. Their menu also includes various gluten-free options for those with dietary restrictions. Visit Dusty Boot Roadhouse's website for more information. The Little Nell has three bars to choose from depending on your mood and personality. But the one we're more interested in is that of Chair 9, which is recognized as one of the best aprés-ski spots in the country! Doors open just as ski lifts close. Visit The Little Nell's website for information on the menu and more. Just like the name suggests, this aprés-ski spot is conveniently located right at the base of the ski slopes! 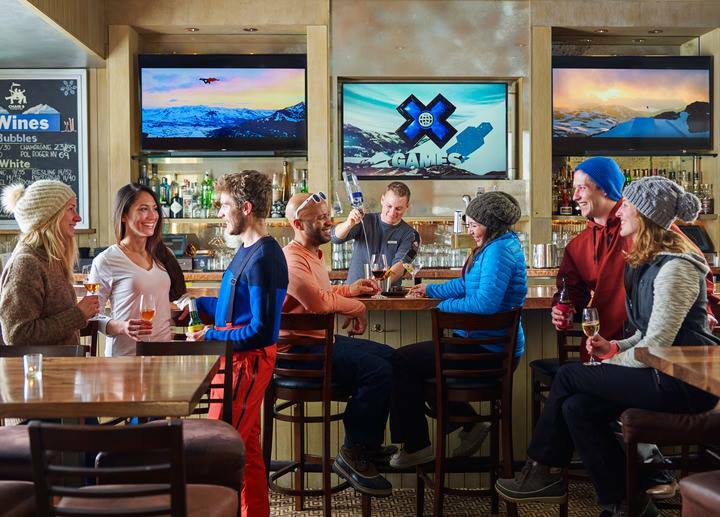 With ski-in and ski-out access, this is the perfect way for you to enjoy the fresh powder of the slopes before indulging in the many drink and food specials. And don't forget to stop by the infamous Ice Bar! 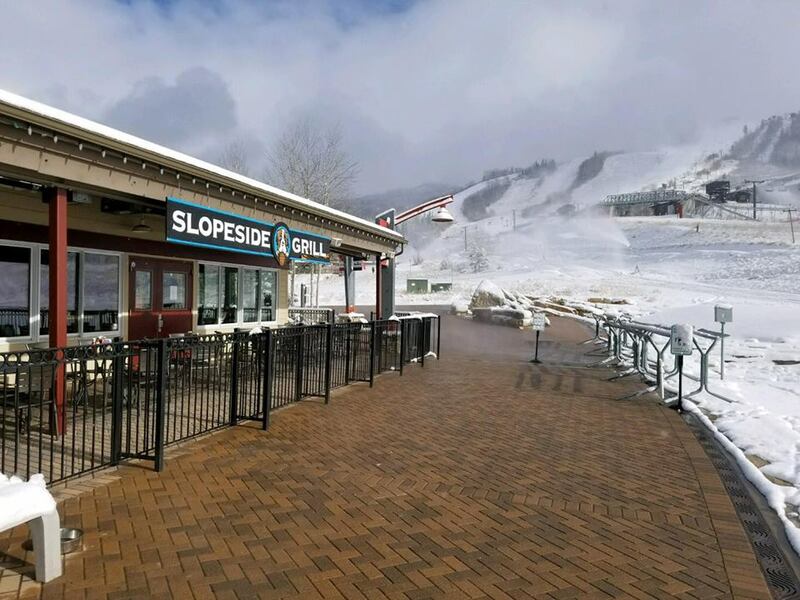 Visit Slopeside Grill's website to view the entire menu and for more information on the bar itself. What do you think? What's your favorite aprés-ski spot in Colorado? Did it make it on our list? Share your thoughts with us in the comments below. These 3 Colorado ski runs were named among the steepest in North America!